To integrate Test Collab with Assembla, you should have Assembla API key and API key secret ready with you. 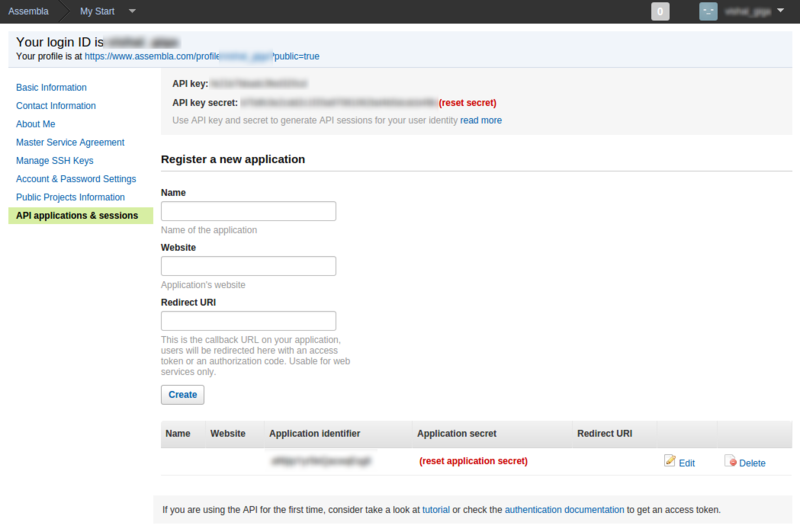 On the resultant page you will be able to see the API key and API key secret. Navigate to Main Dashboard > Settings > Issue Manager and provide the API key and API key secret (in place of password) after selecting Assembla from the drop down available on the issue manager integration settings page. You also have an option of allowing the reported issue to be resolved automatically when the related test case passes by checking "Resolve reported issues when a failed test case is marked as passed". When you check this you will be prompted to provide the status code that Assembla uses for resolved issues, you need to enter the same for "Status code for resolved". All custom fields introduced for Assembla project will be listed automatically in the fields drop down, the fields can be selected and their values can be provided. Most of the fields are straight forward, for some field types special values are expected. 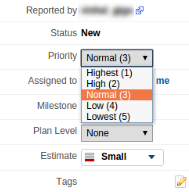 Team List- A unique ID for the team member that can be fetched by using inspect element option for drop down shown next to assignee and copying the "value" for user you want to include. 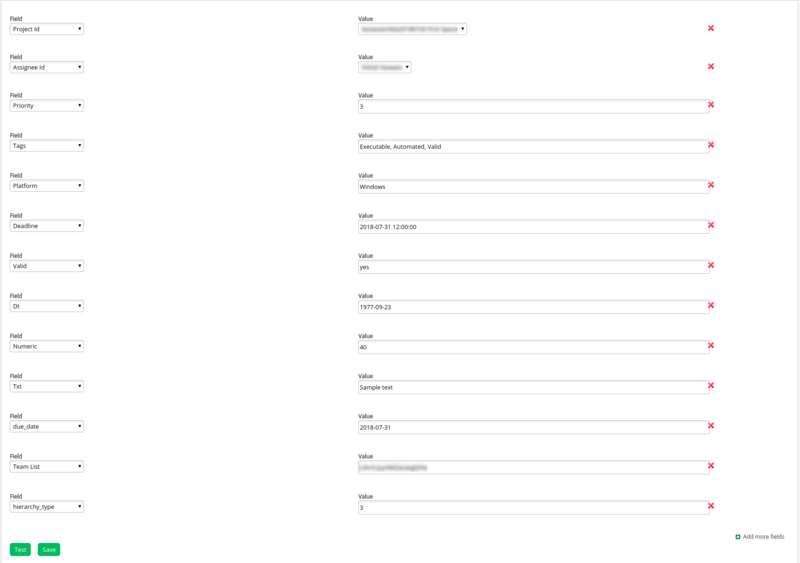 A completed project specific issue manager setting form for Assembla would look like this. Once the values for all fields have been provided you can save and test the settings by creating a sample issue in Assembla.